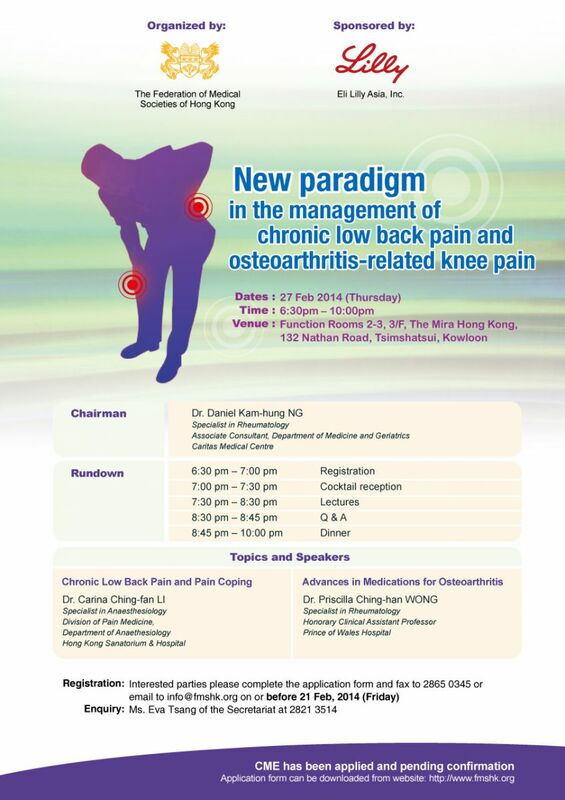 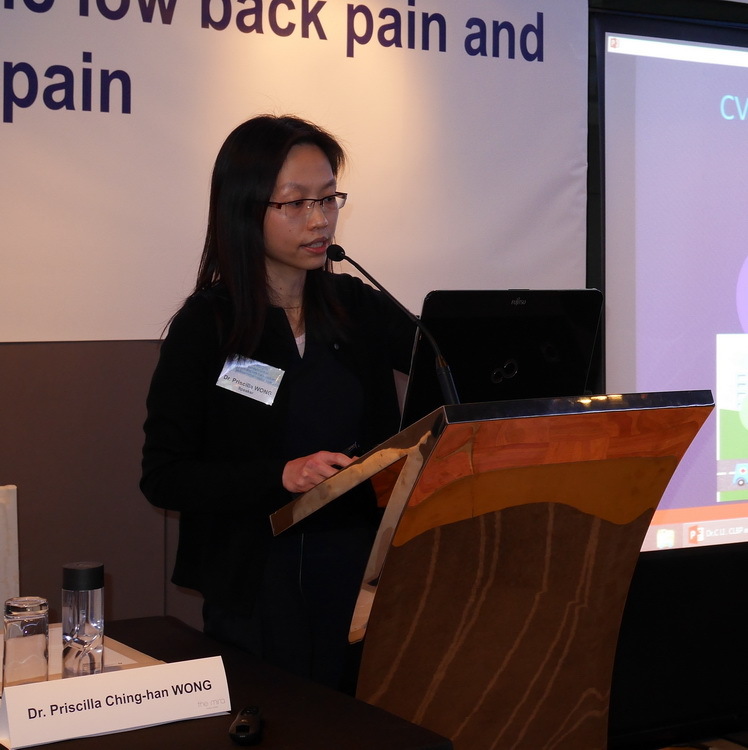 On 27 Feb 2014, a dinner symposium on pain management was held at the Mira Hong Kong, Tsimshatsui. 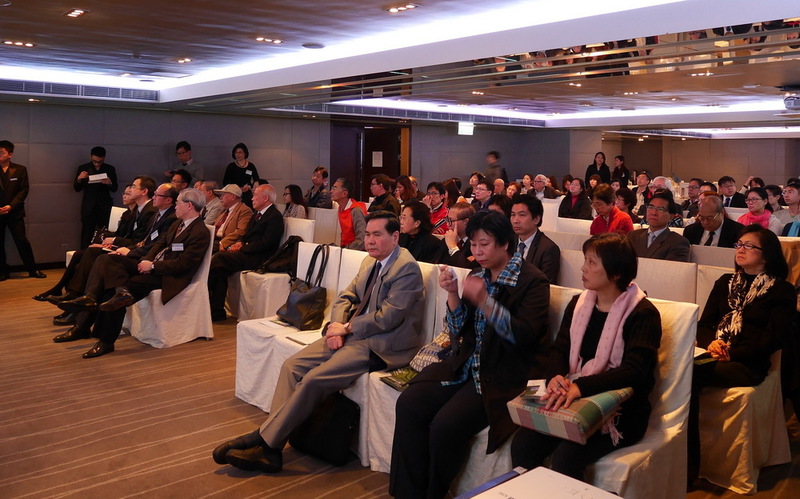 The symposium was well attended by doctors, nurses, pharmacists and allied health professionals. 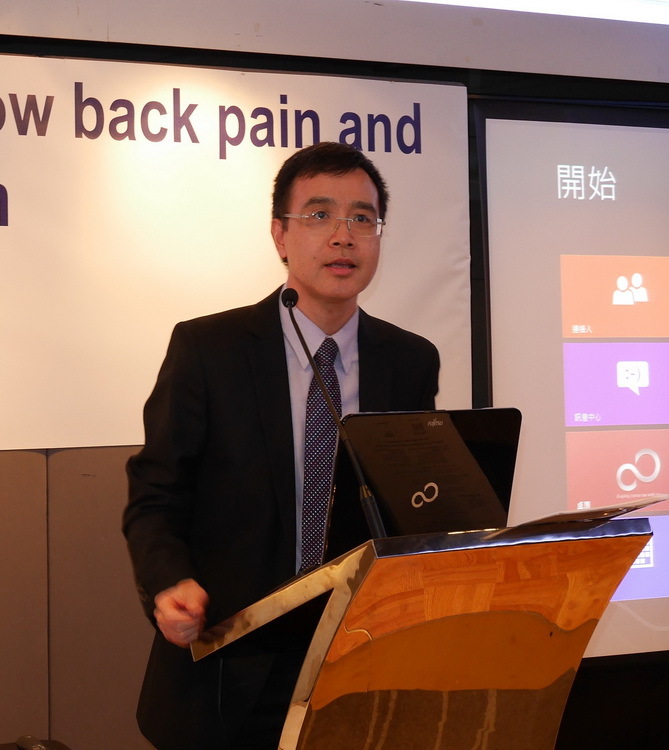 The lecture topics were “Chronic Low Back Pain and Pain Coping” and “Advances in Medications for Osteoarthritis”. 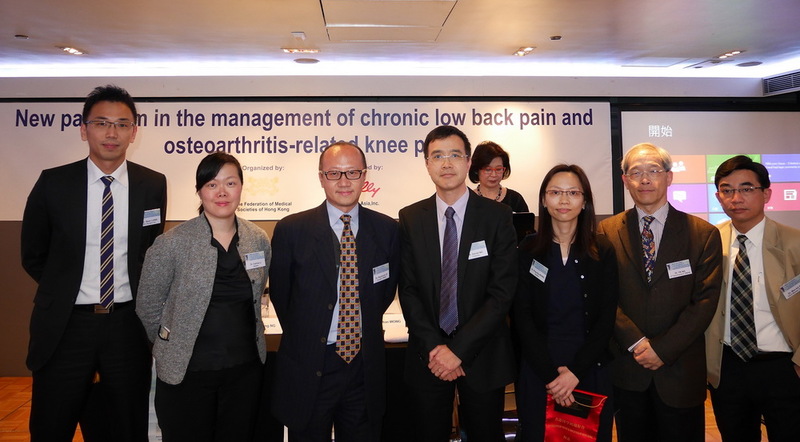 The Federation was privileged to have Dr Carina Ching-fan LI, Specialist in Anaesthesiology, and Dr Priscilla Ching-han WONG, Specialist in Rheumatology as our speakers; with Dr. Daniel Kam-hung NG, Specialist in Rheumatology, as our chairman for the symposium. 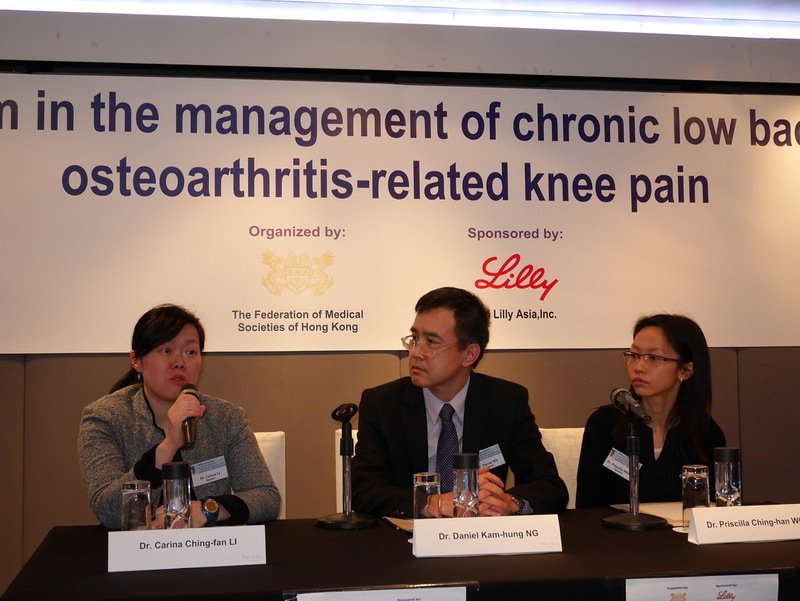 Both speakers covered the topics extensively and provided valuable insight on the clinical management of these conditions. 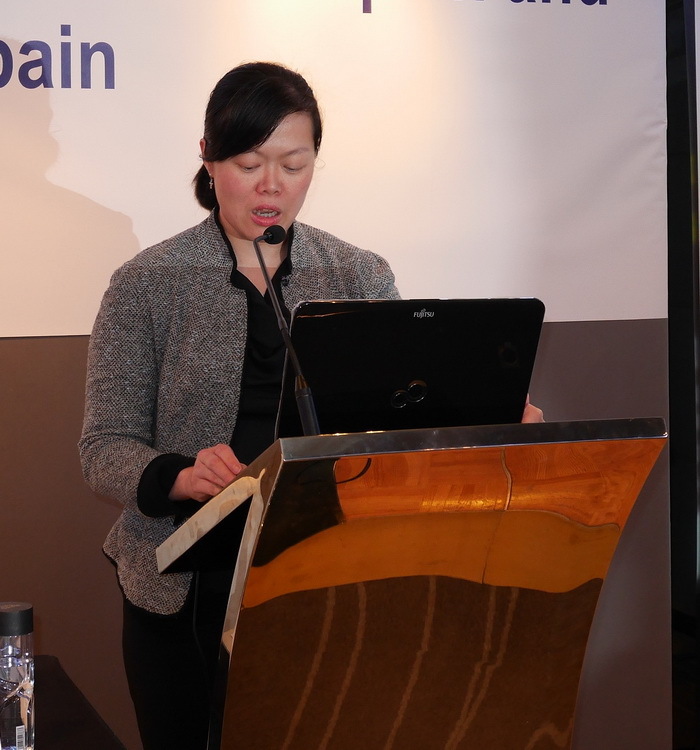 The Federation looks forward to organising further educational activities on various topics for our professionals in the near future.